Underneath the sands of Egypt, Anubis, an ancient evil spirit, has awakened. It's up to Yugi, who defeated Anubis centuries ago, to use his skill and determination to rid the world of evil once again. 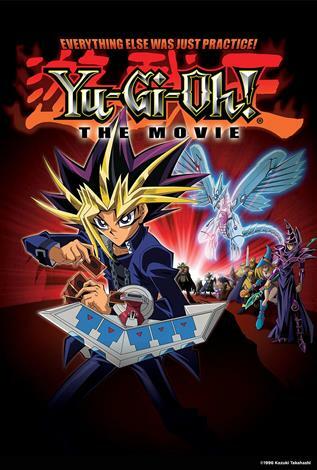 The digitally remastered version of the 2004 anime box office hit Yu-Gi-Oh! The Movie is back in theaters for a limited two day event! English dubbed. Presentation will include an exclusive first look of Yu-Gi-Oh VRAINS (not available in Quebec).